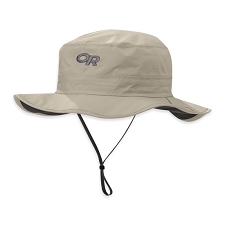 Infinitely packable and incredibly lightweight, the waterproof, breathable Helium Rain Bucket protects from wet weather with Pertex? 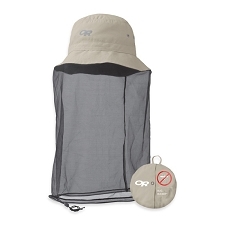 Shield+ fabric. 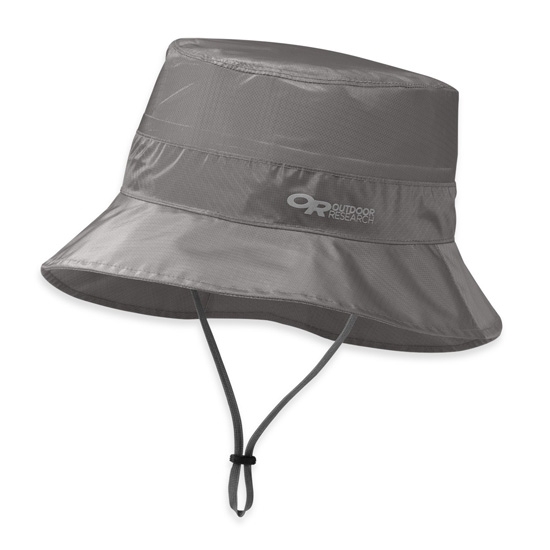 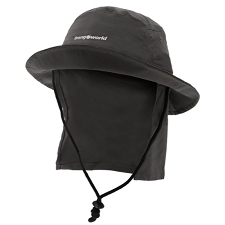 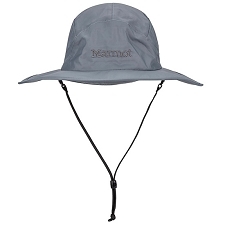 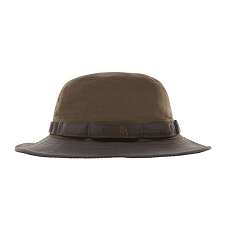 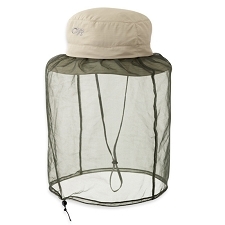 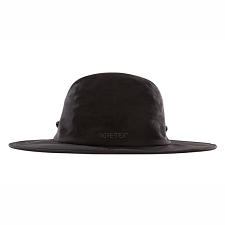 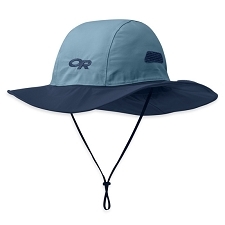 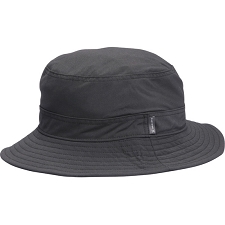 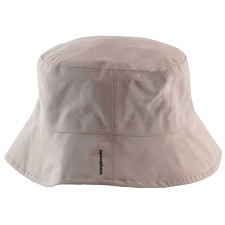 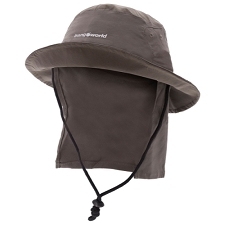 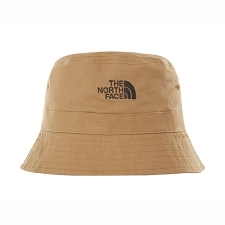 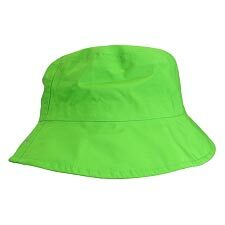 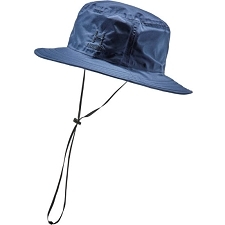 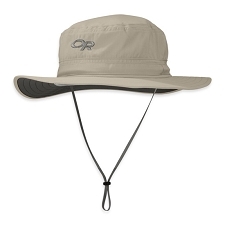 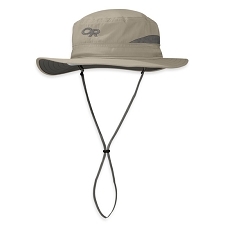 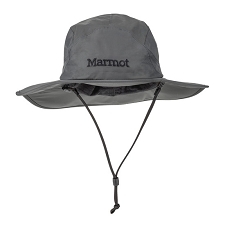 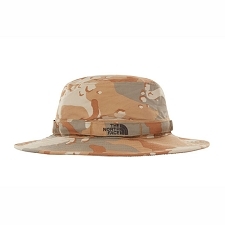 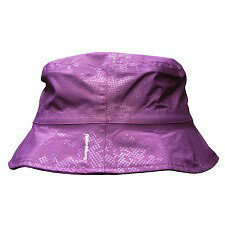 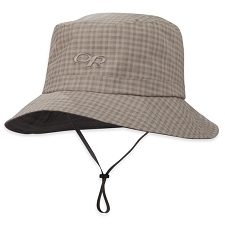 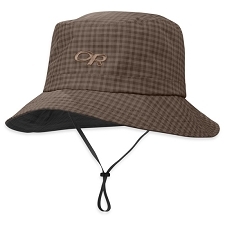 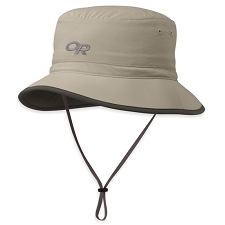 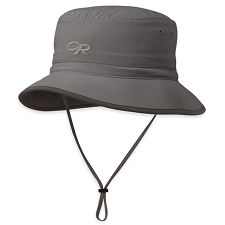 The classic silhouette and short brim provide rain shelter for the face and neck. 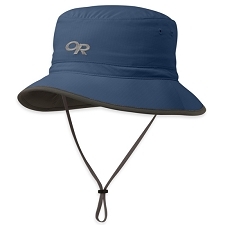 Customer Opinions "Helium Rain Bucket"